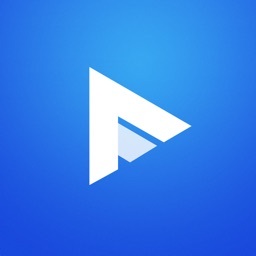 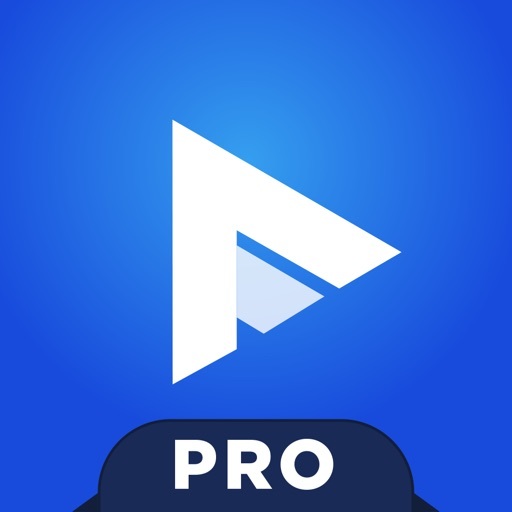 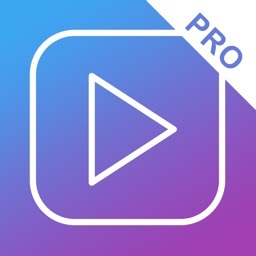 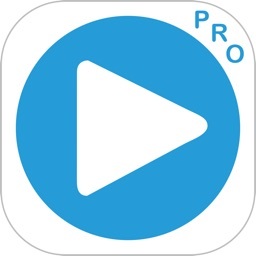 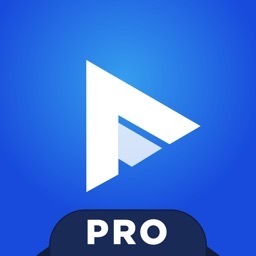 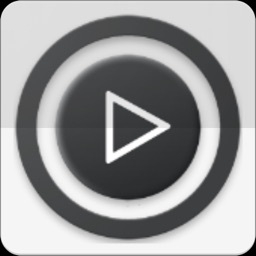 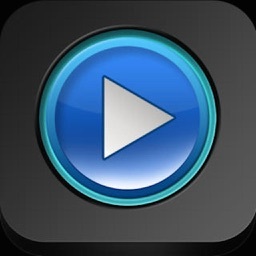 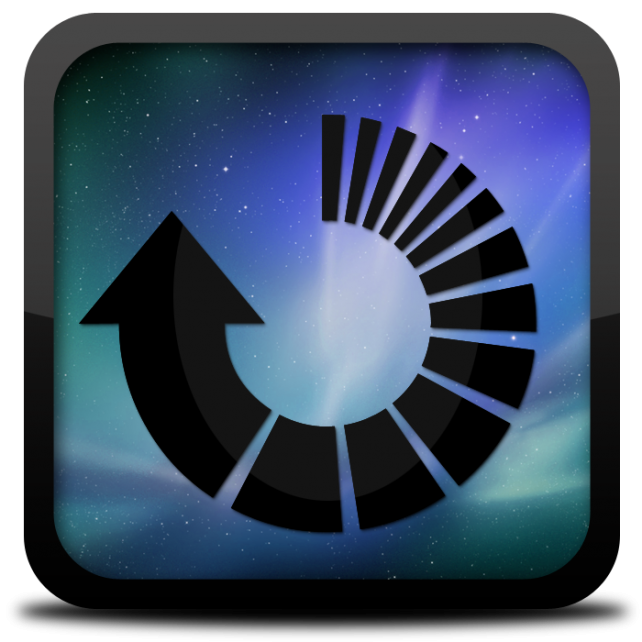 PlayerXtreme is a video player worthy of the elegant iPhone. 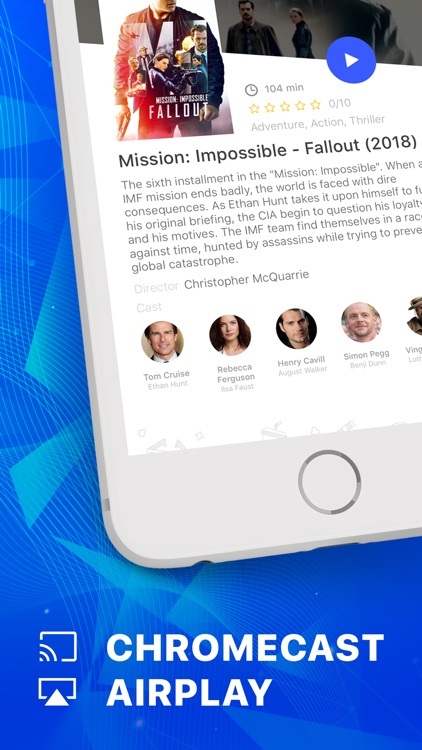 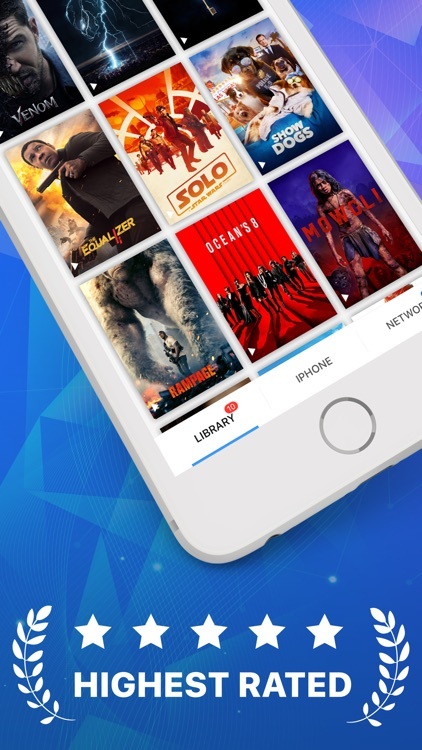 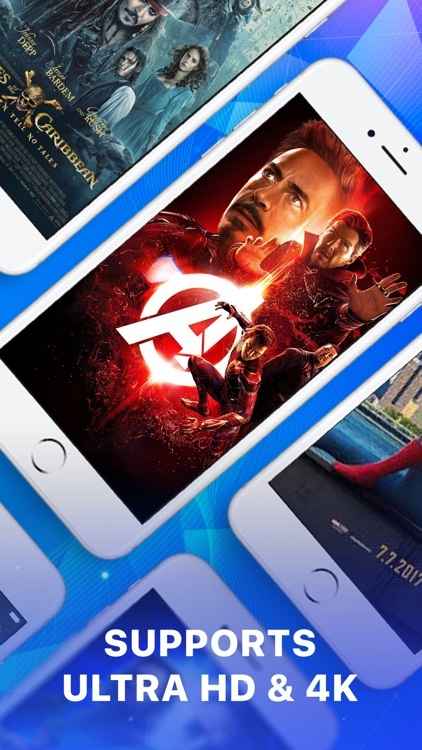 With PlayerXtreme you can watch your movies on the go from anywhere even if they’re in any format even if they don’t normally play or even sync with your iPhone! 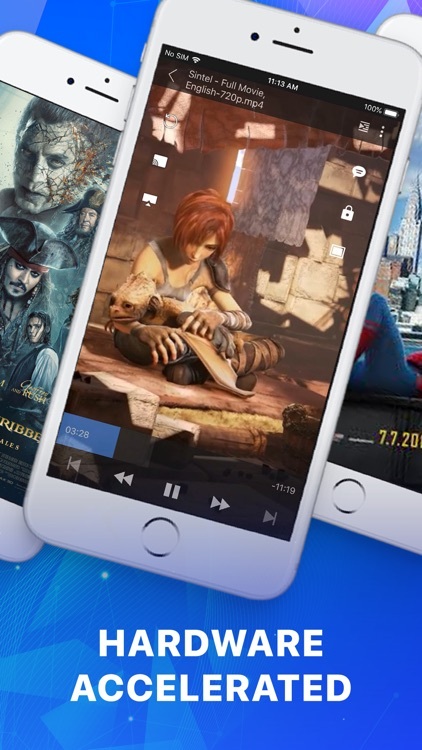 Download PlayerXtreme & start transferring & watching your favorite movies without conversion!